development. 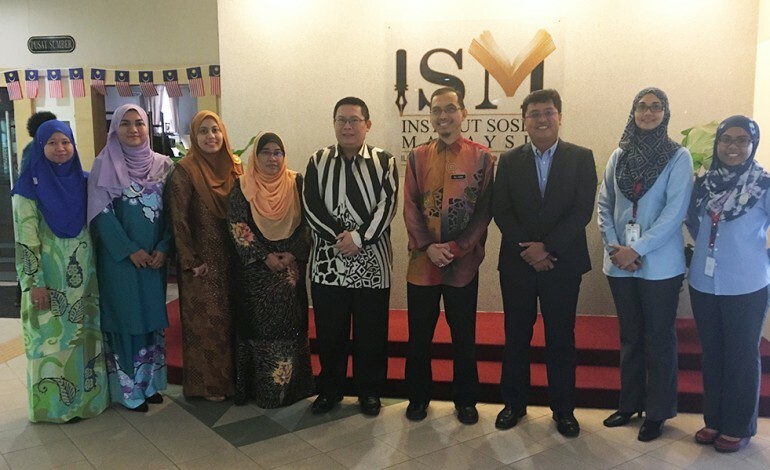 As a result, the discussion probed into the critical challenges of Malaysia’s social development and learnt how ISM will play a central role in driving the agenda. 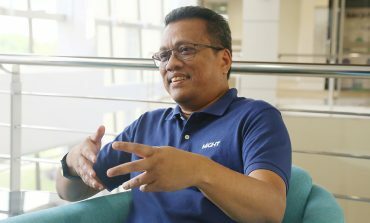 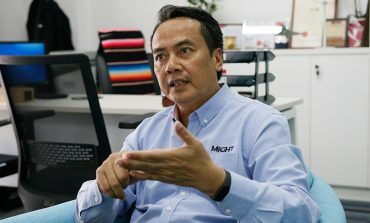 Articulating ISM’s views was its Director, Dr. Al-Azmi bin Bakar, asserting ISM’s commitment and effort to produce skilled and professional social practitioners to give the country the much needed depth to face future social challenges.